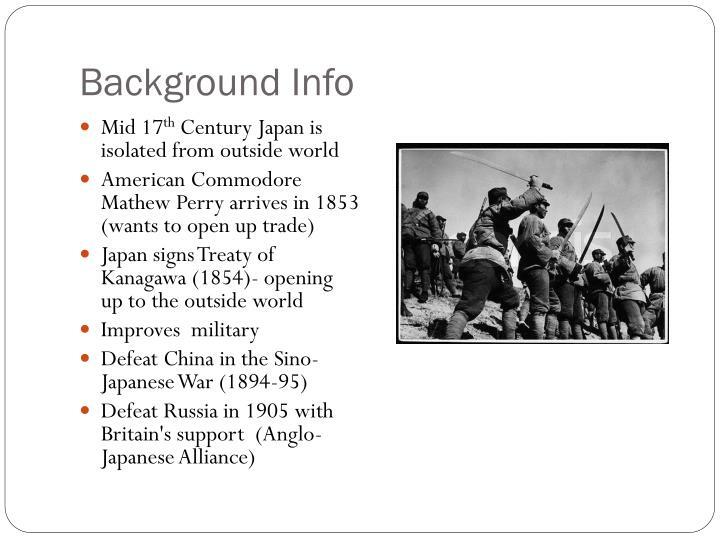 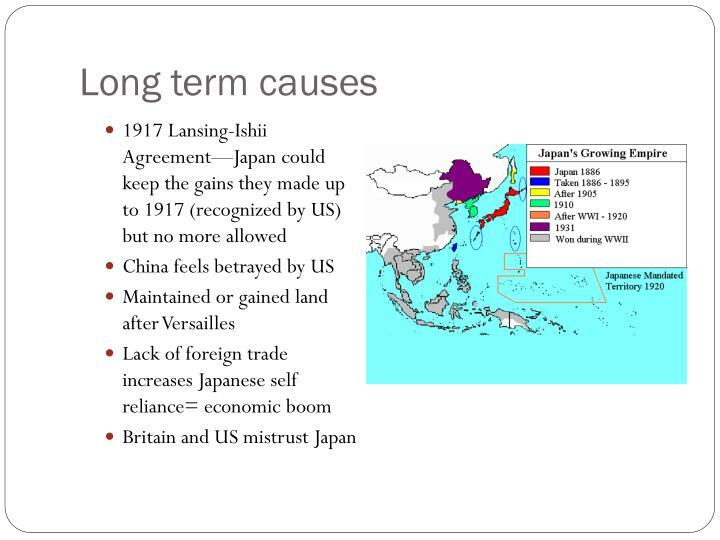 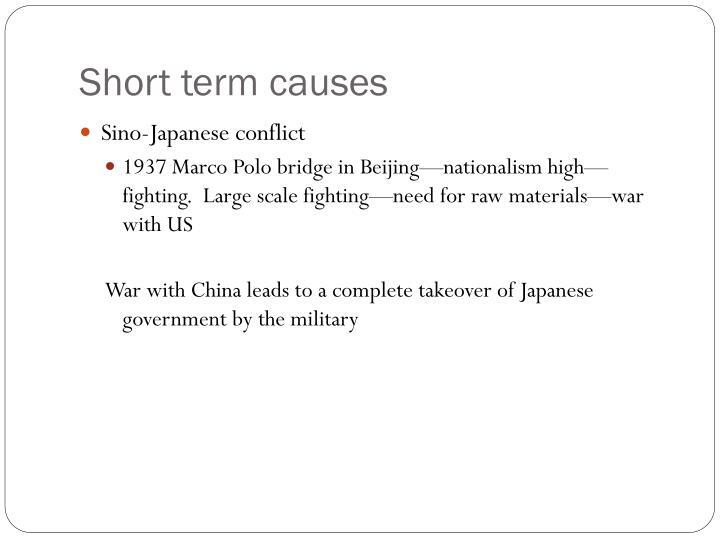 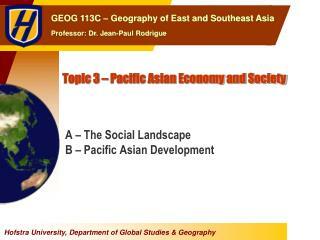 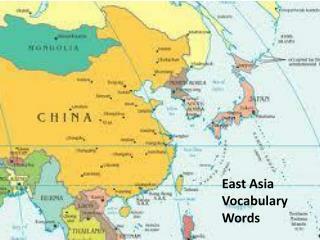 To what extent was Japan pursuing nationalist and imperialist goals? 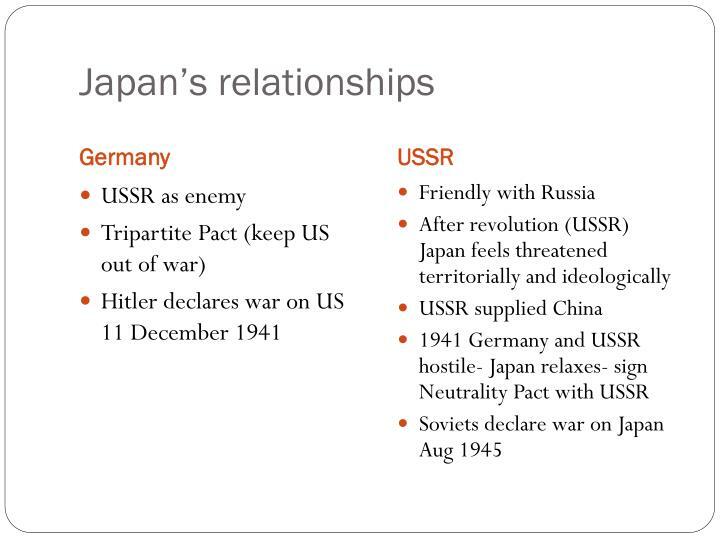 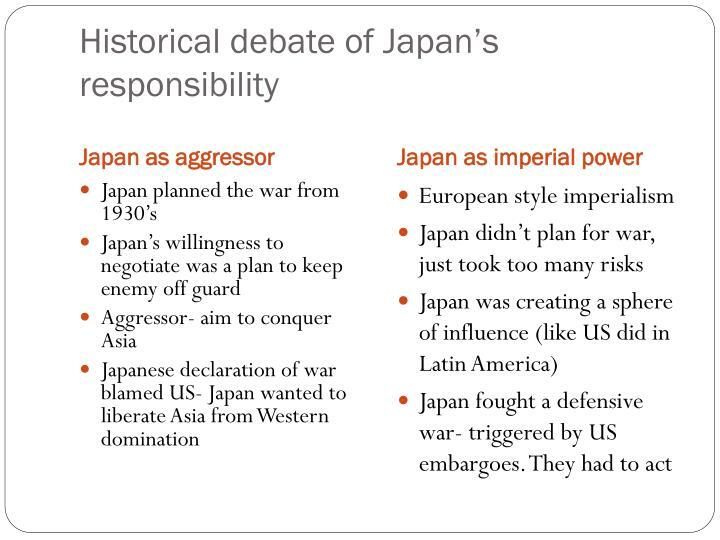 How far was the military the driving force in Japan’s foreign policy by 1940? 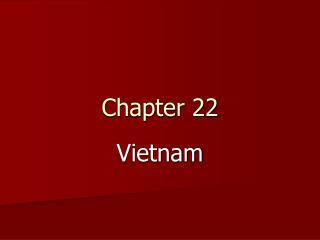 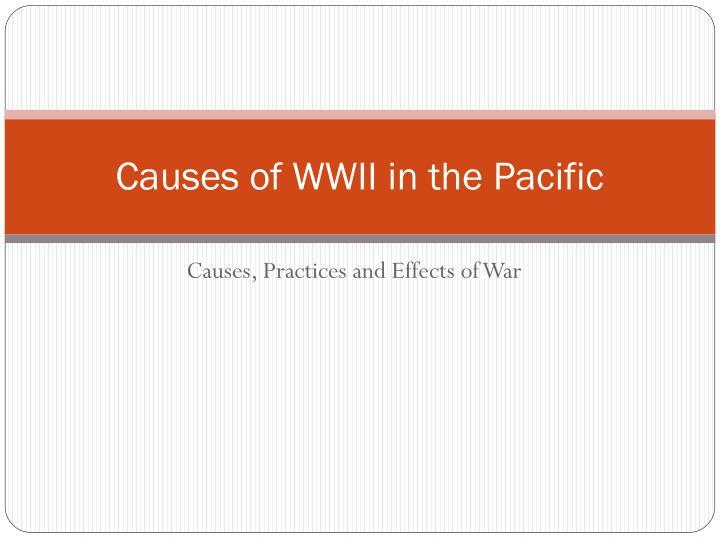 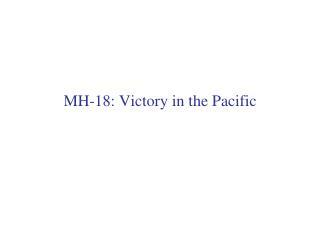 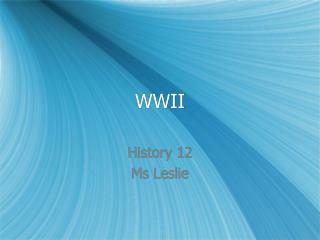 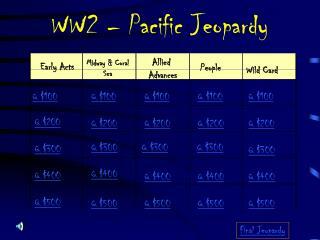 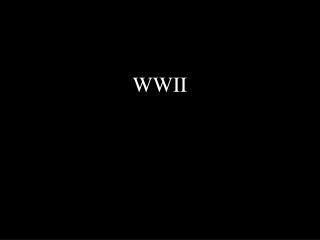 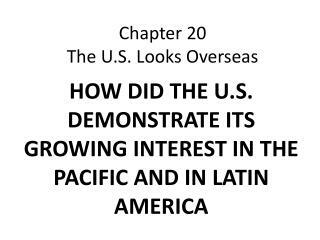 To what extent was the USA responsible for the war in the Pacific? 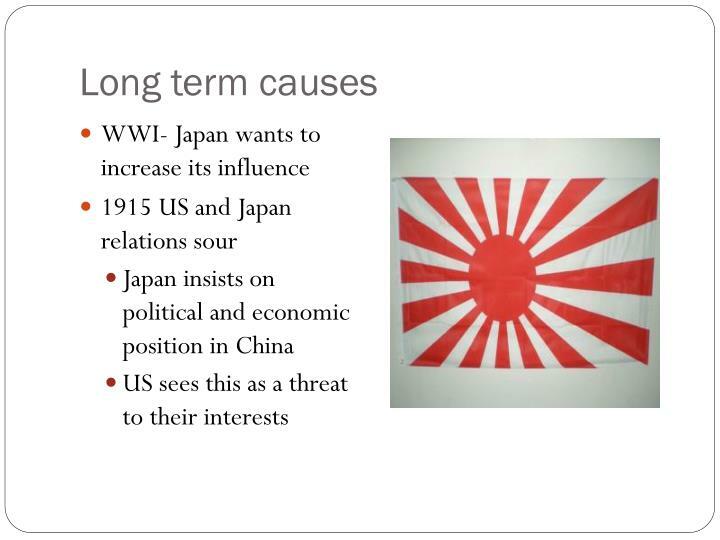 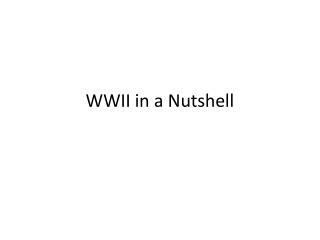 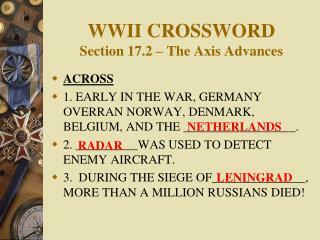 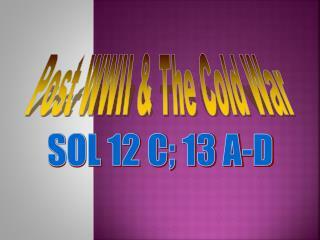 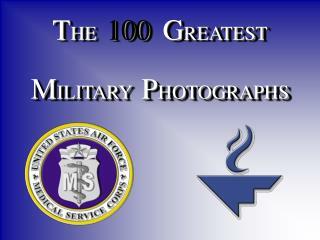 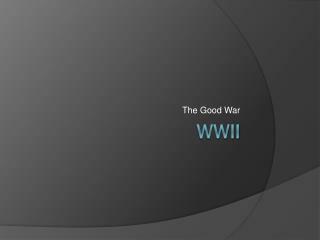 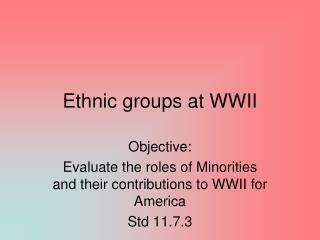 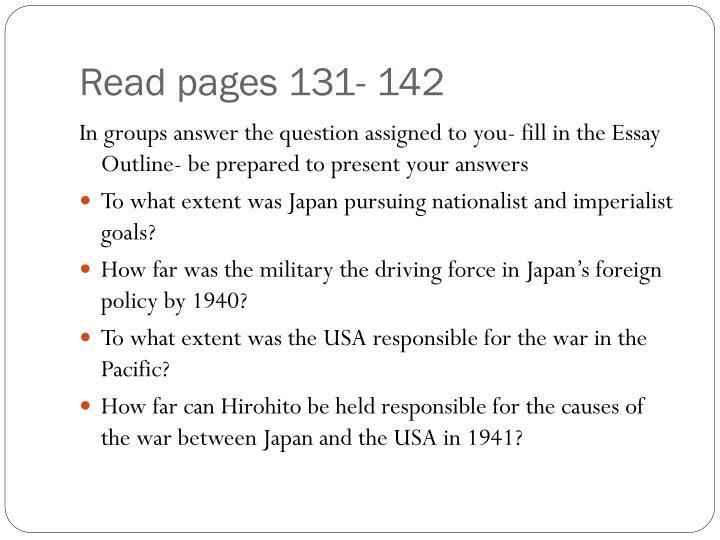 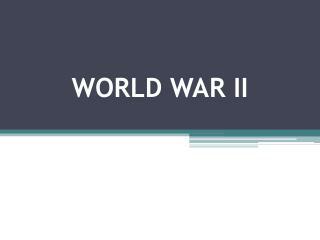 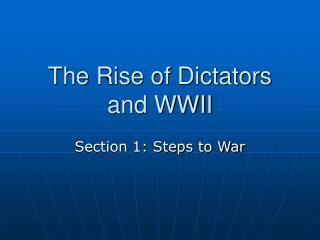 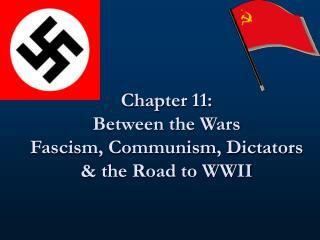 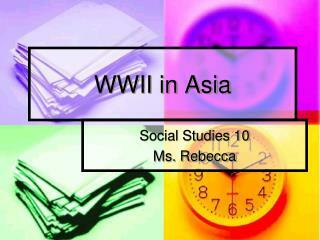 How far can Hirohito be held responsible for the causes of the war between Japan and the USA in 1941? 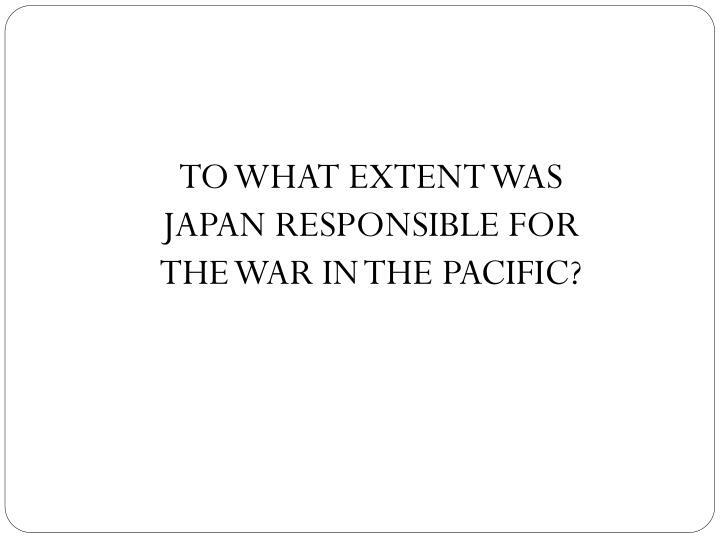 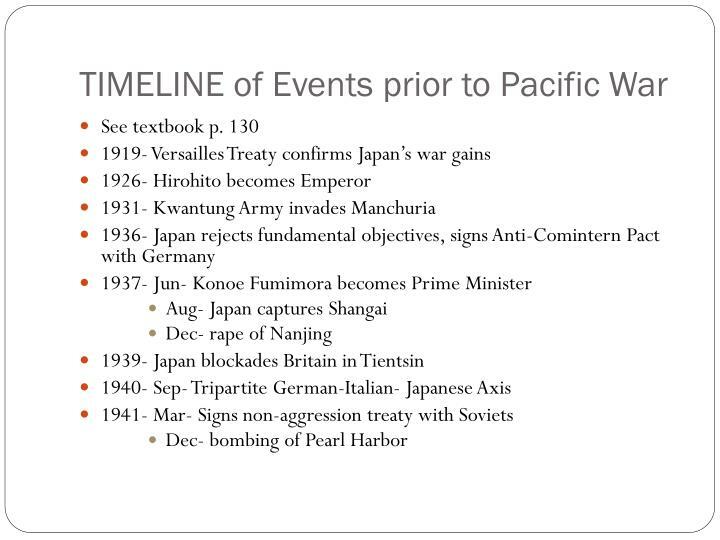 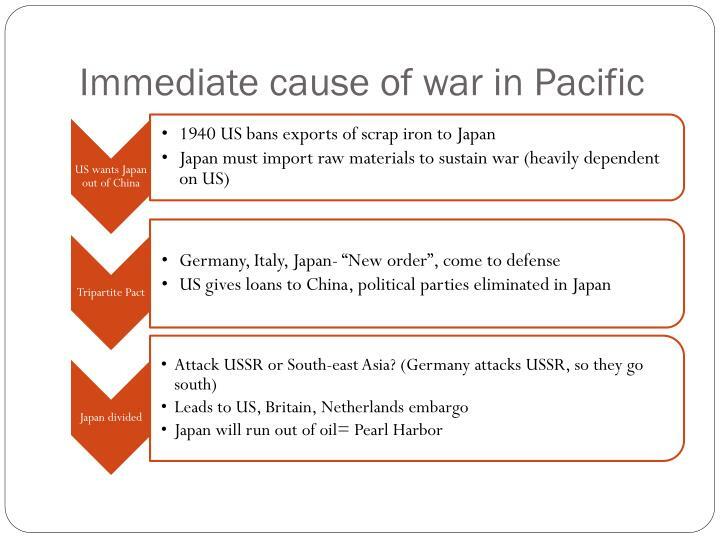 TO WHAT EXTENT WAS JAPAN RESPONSIBLE FOR THE WAR IN THE PACIFIC?